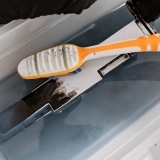 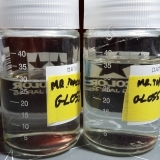 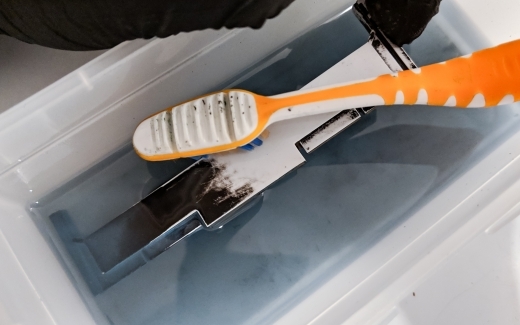 Quick tutorial on removing paint from our models, either by using ultrasonic cleaner or a simple toothbrush. 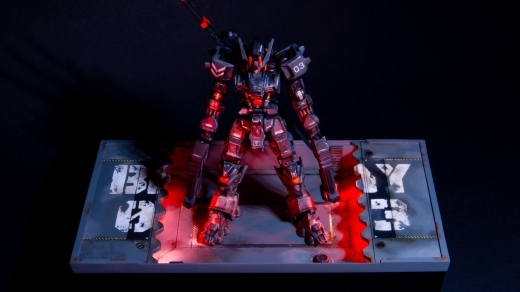 Final gallery for Gundam Astaroth Nox, a project that burned me out multiple times over the past year… and turned out better than I could’ve expected. 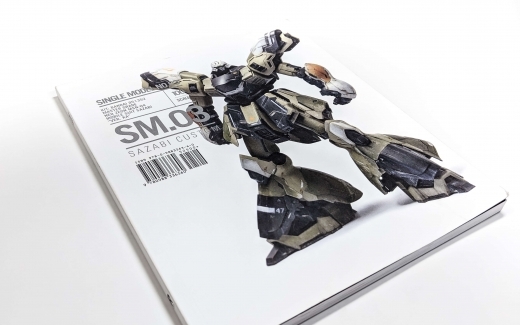 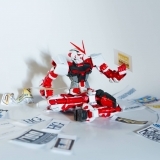 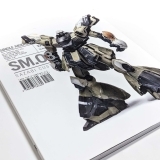 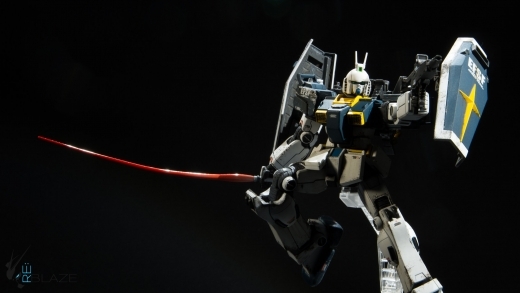 Review of SM.03 Sazabi Custom, a book on painting and weathering Gundam kits, written by accomplished modeler and publisher, Michael Rinaldi. 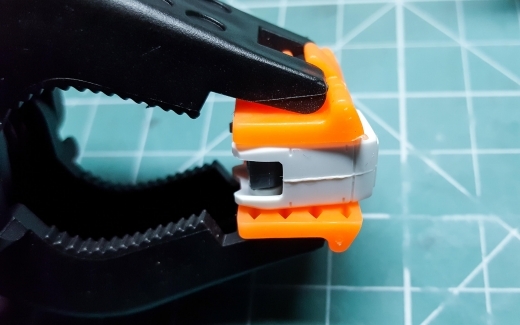 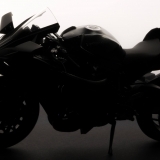 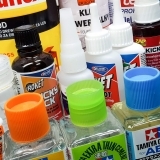 In this tutorial we’ll talk about different types of glue used in scale modeling – including the ones we all know and love, as well as some you might not have considered before. 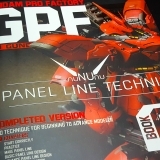 In the first ever review on my website, we’ll take a look at Panel Line Technic by Anupong Channarong – a guidebook focusing entirely on scribing. 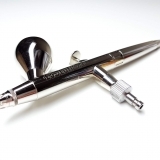 First tutorial in my Airbrush Basics series. 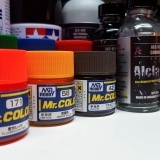 In this episode we’ll cover technical information, such as various airbrush types, air sources to power them and how it all works. 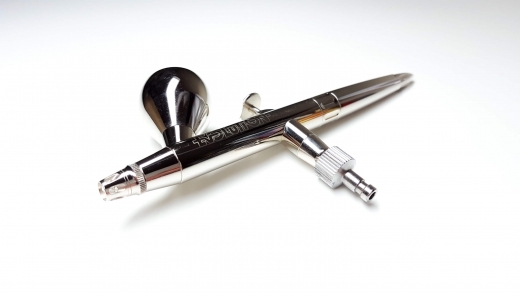 Finally, we’ll take a quick look at airbrush history. 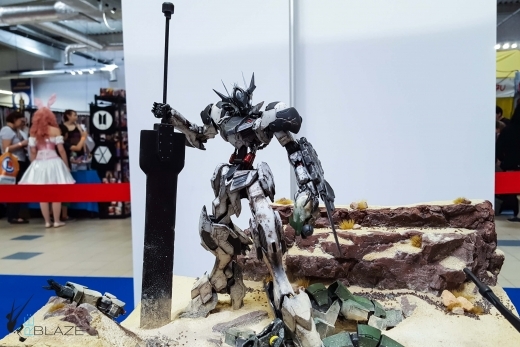 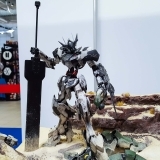 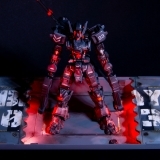 Small gallery for my Vengeance Incarnate diorama – winner of the most recent Gunpla Builders Polish Cup 2018, first ever Gunpla contest held in Poland. 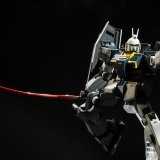 Gallery of the first project I finished in 2018 – HGGT Gundam Ground Type-S.
In-depth guide to removing seam lines on Gunpla kits. 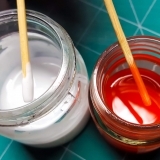 We’ll go over three basic techniques – filling, scribing and covering. 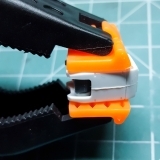 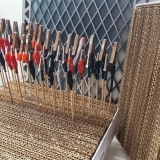 In addition, I’ll also show you some example mods, which allow us to disassemble the kit despite gluing some pieces shut. 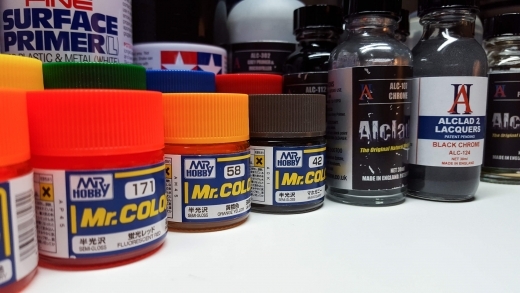 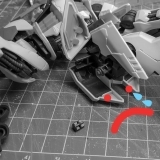 Guide to various paint types used in scale modeling and Gunpla building, as well as some related tips and notes.